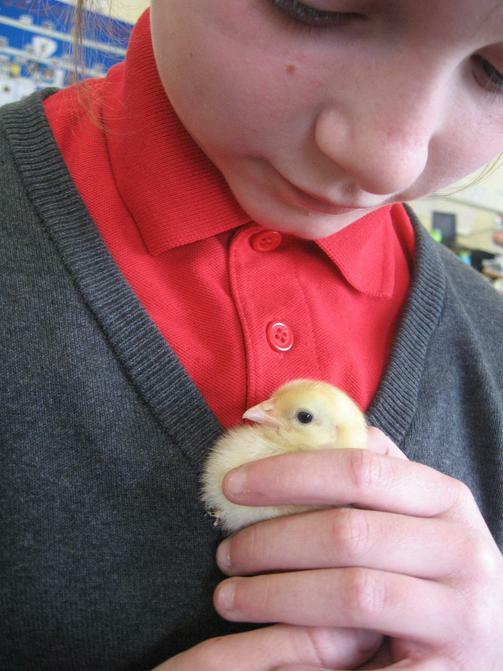 Week 2 - can we hold them please? 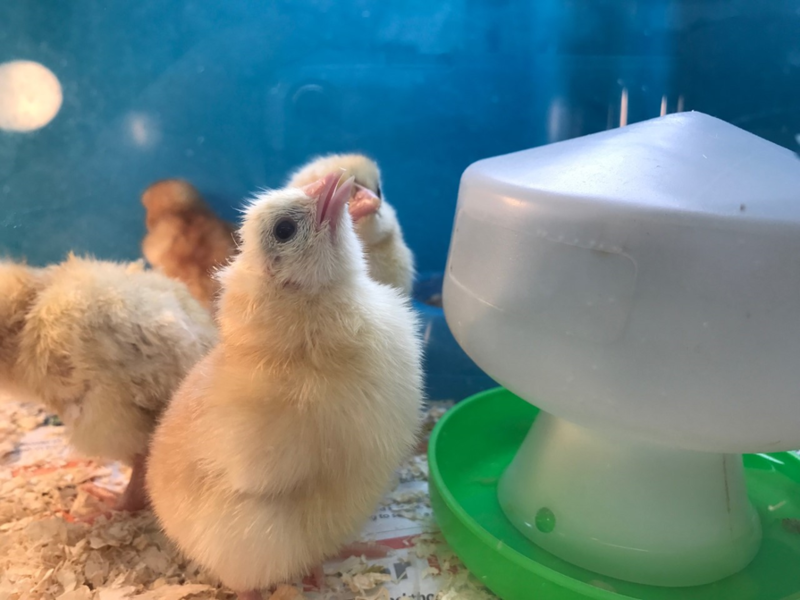 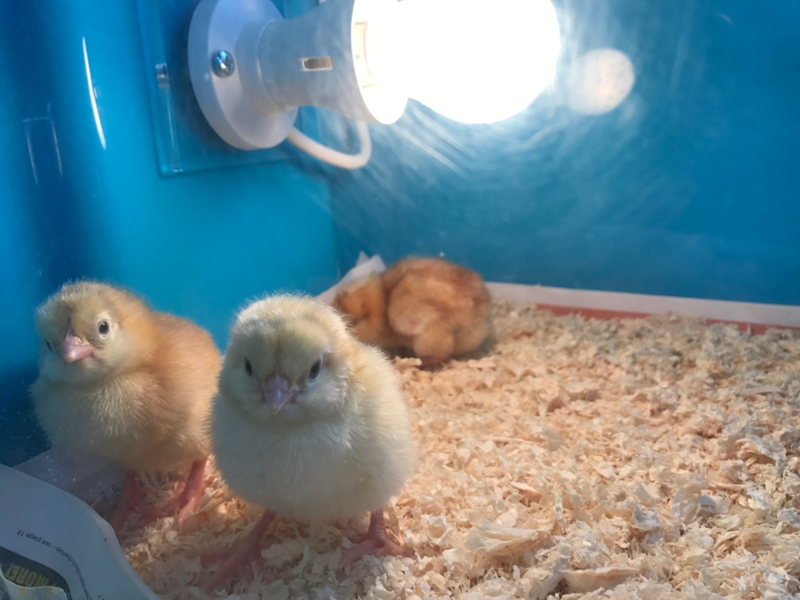 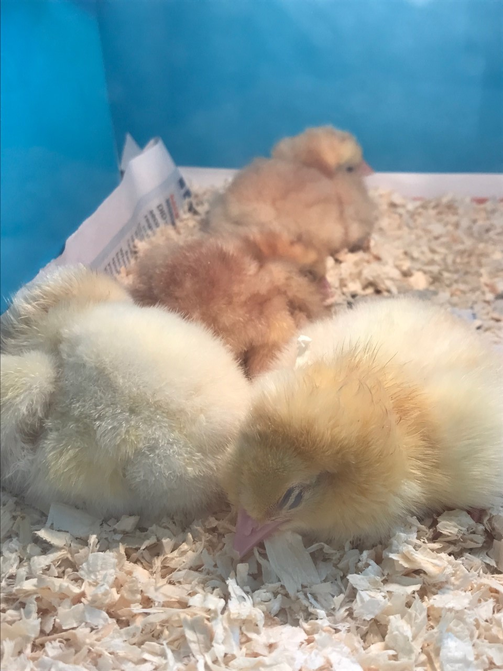 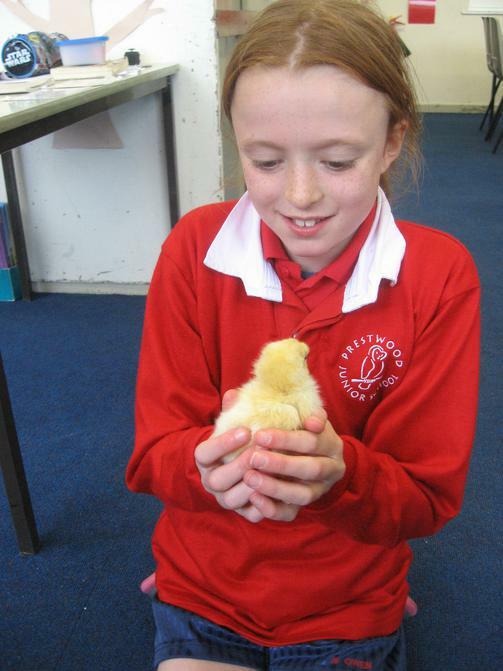 Thursday (day 4) - this morning four chicks were moved into the brooder. 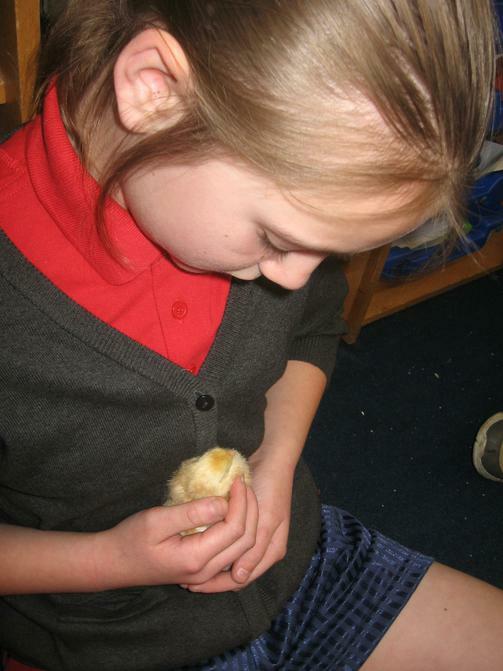 This afternoon 4 more chicks have been moved into the brooder. 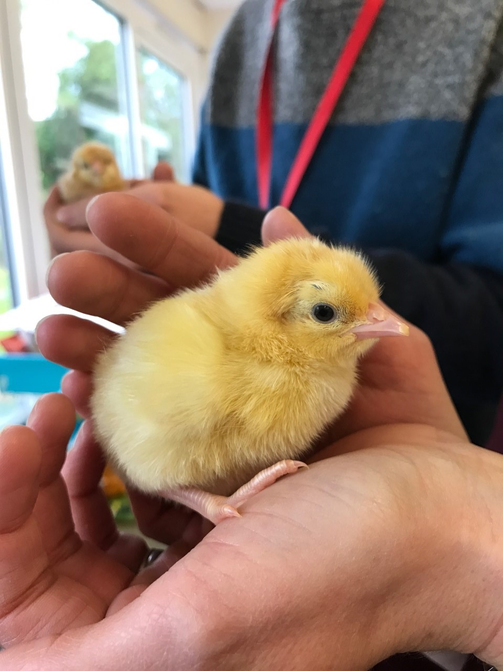 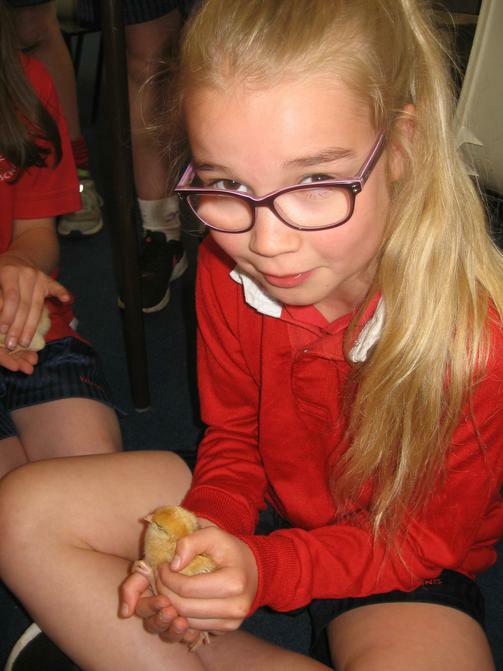 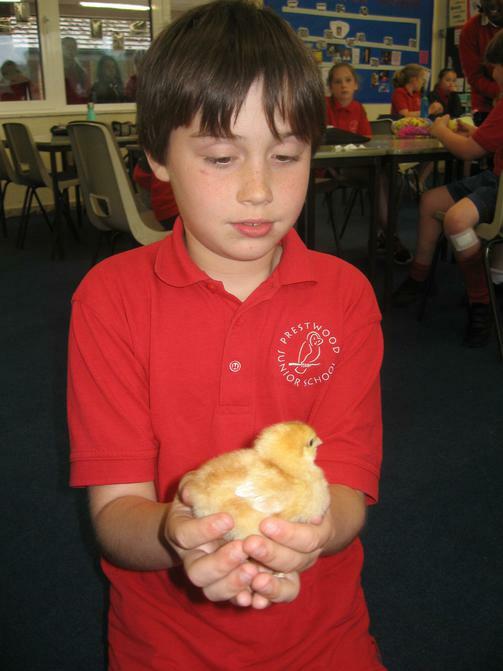 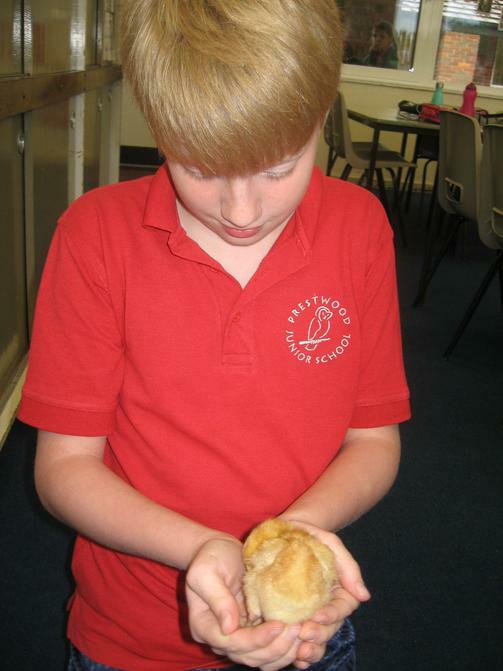 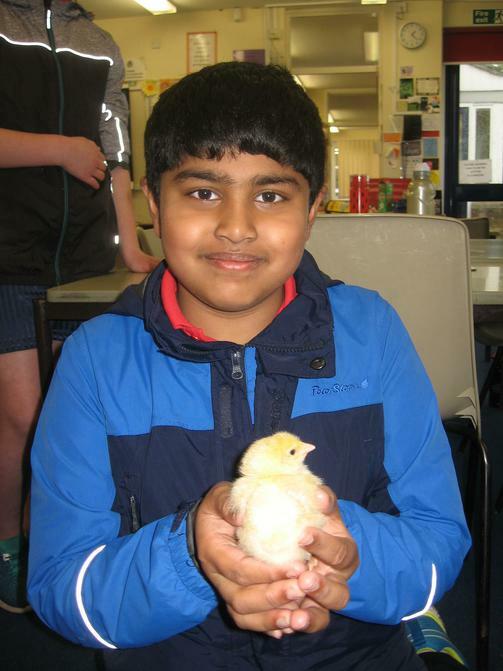 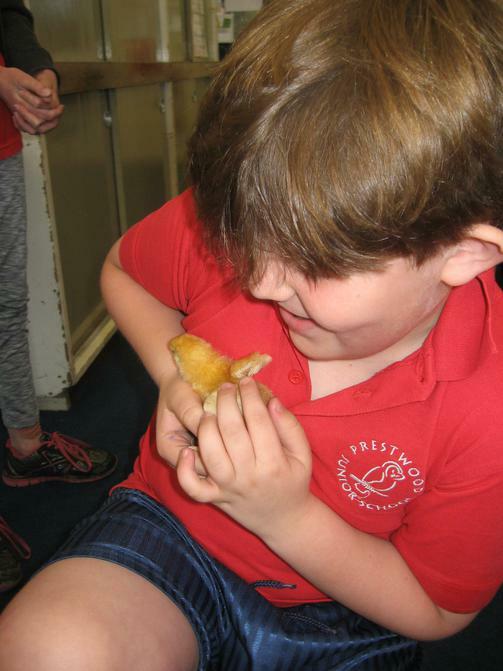 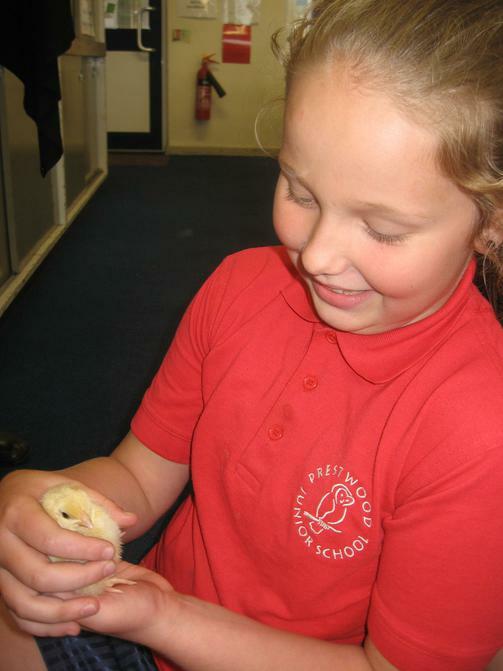 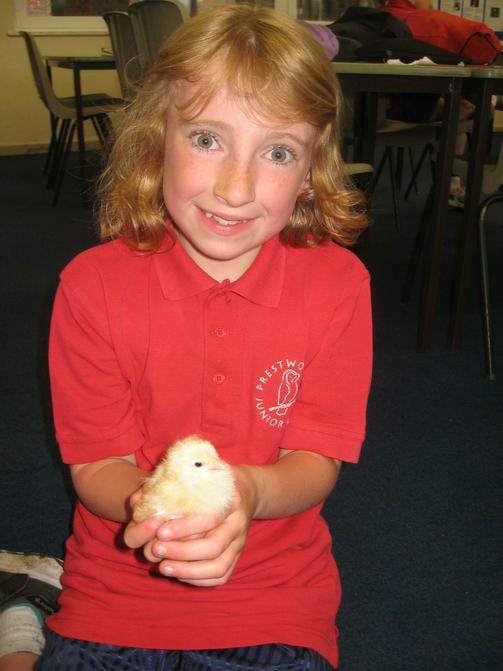 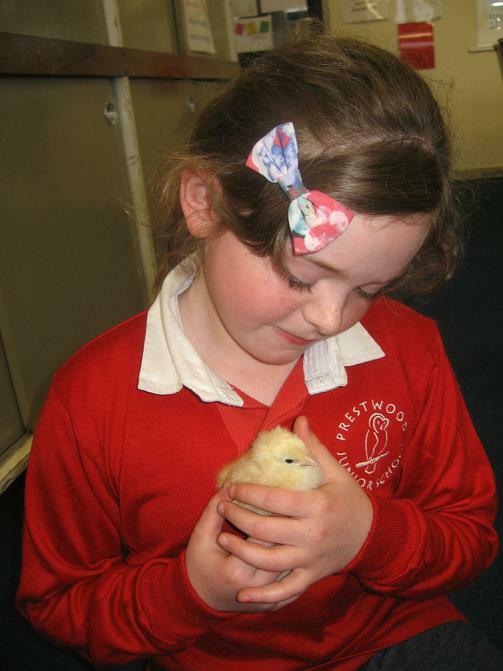 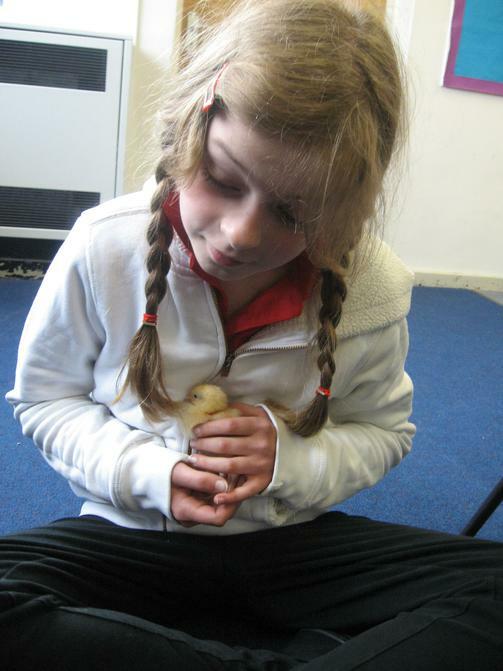 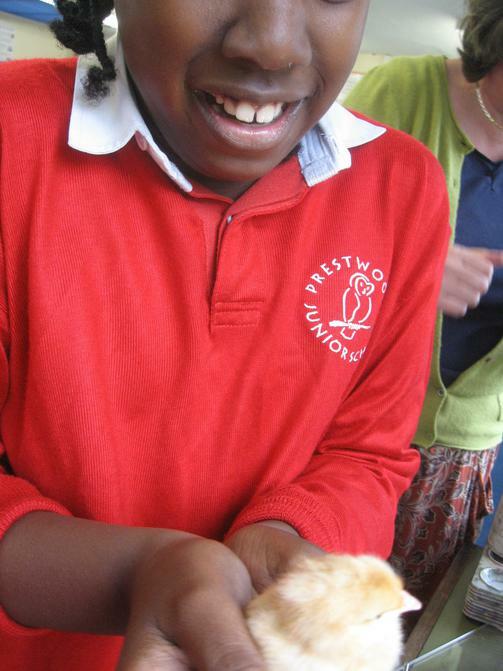 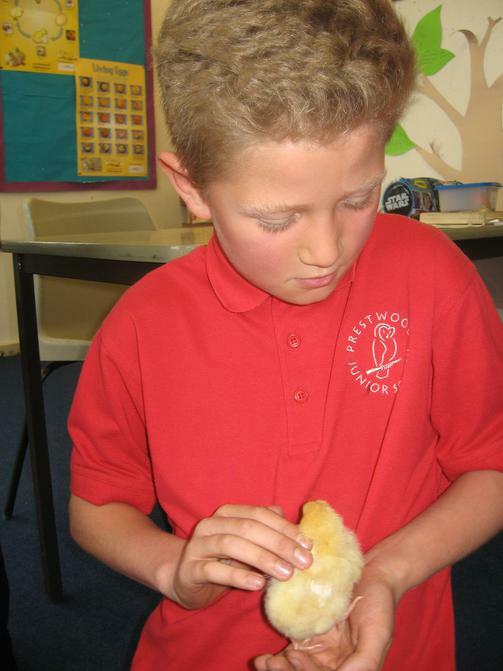 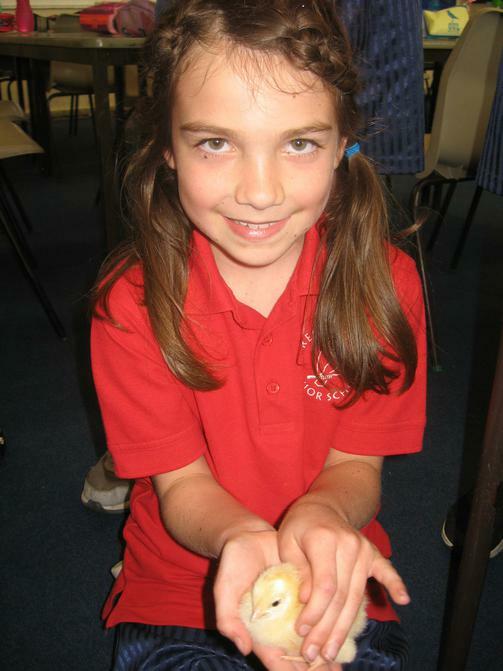 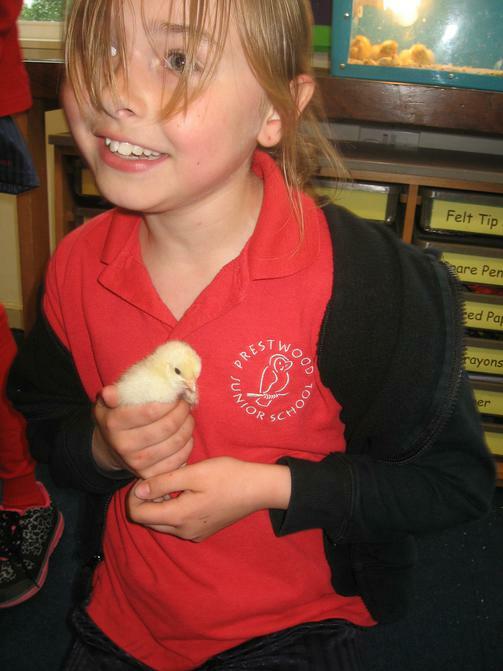 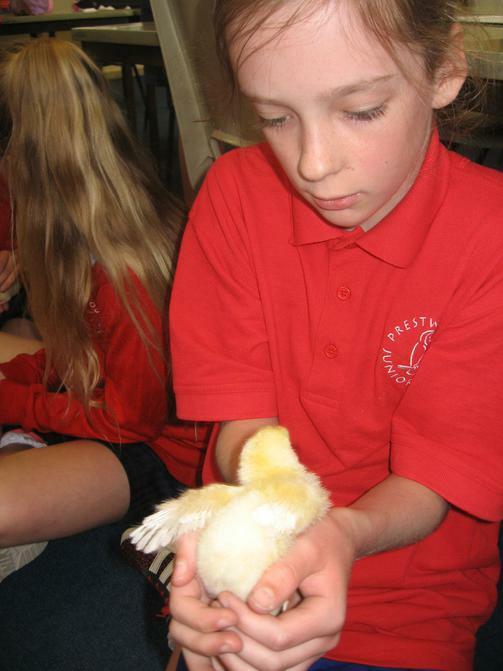 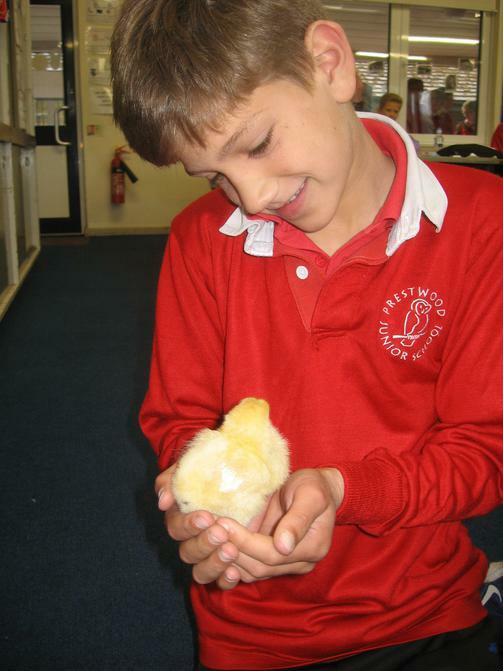 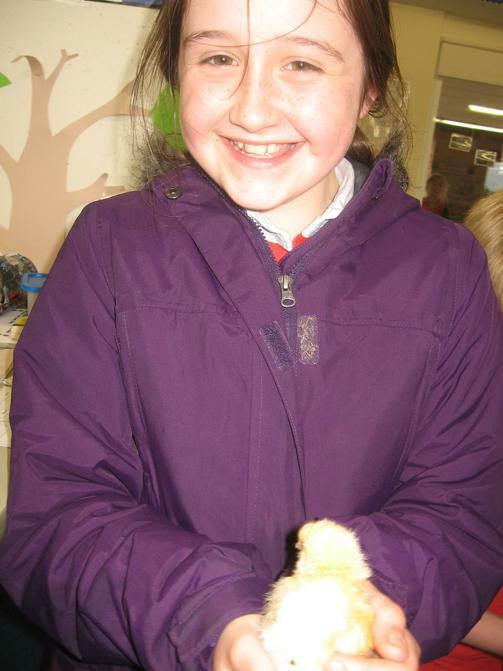 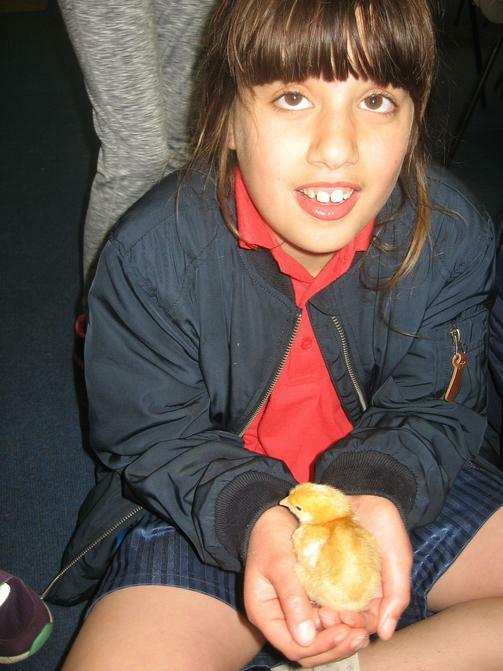 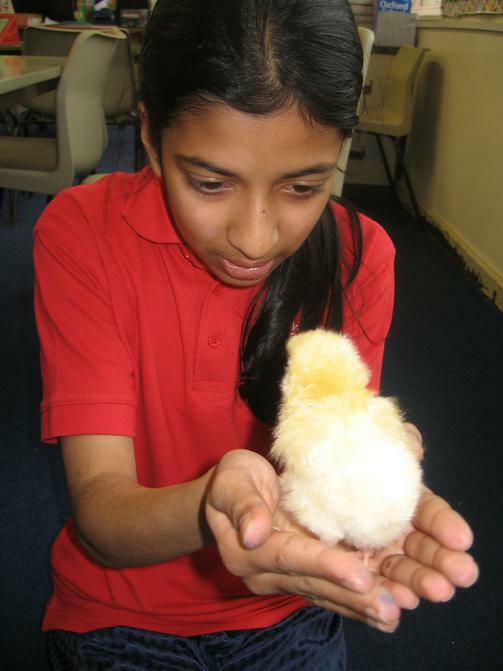 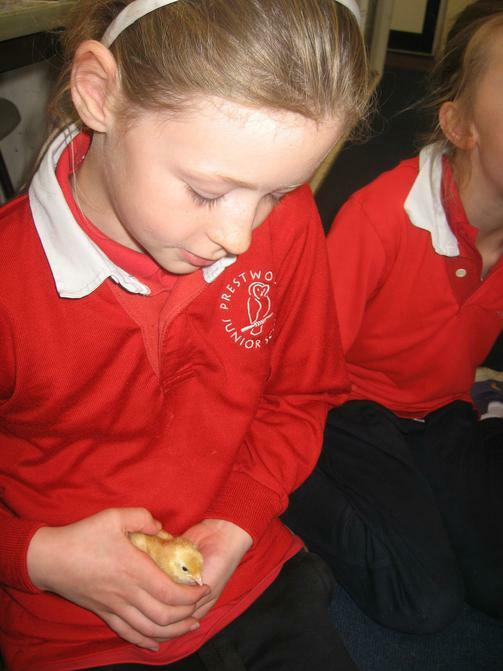 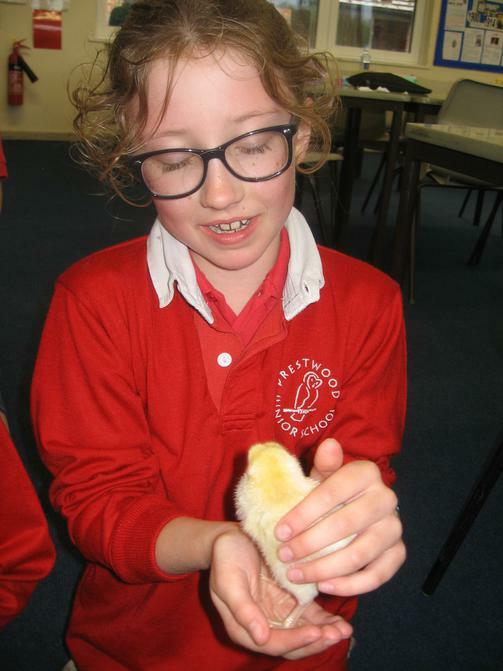 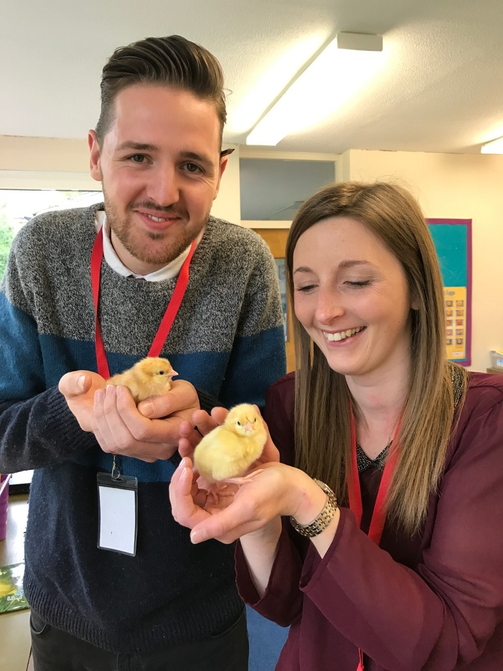 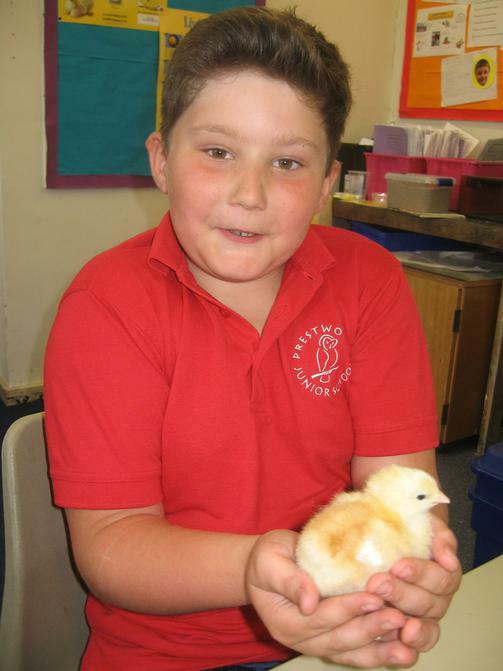 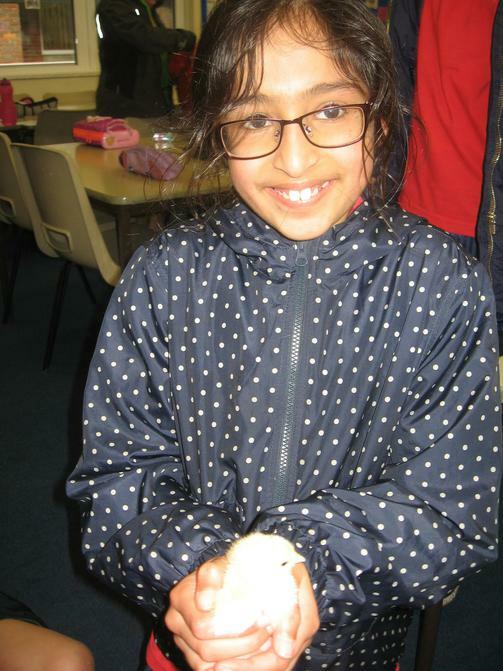 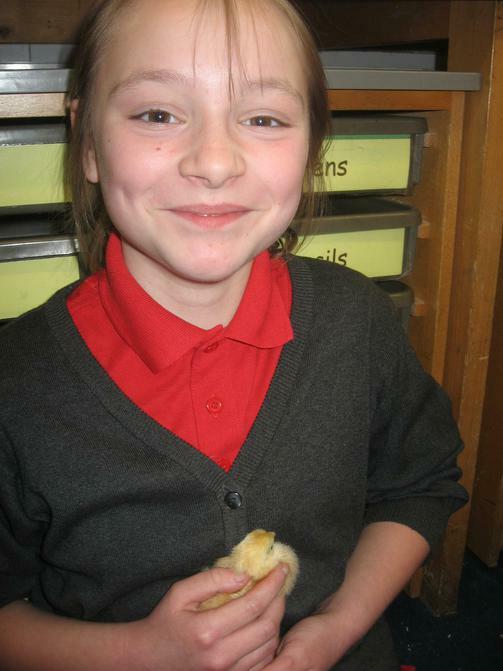 Monday 9th May was day 1 of our egg-citing egg hatching egg-sperience!! 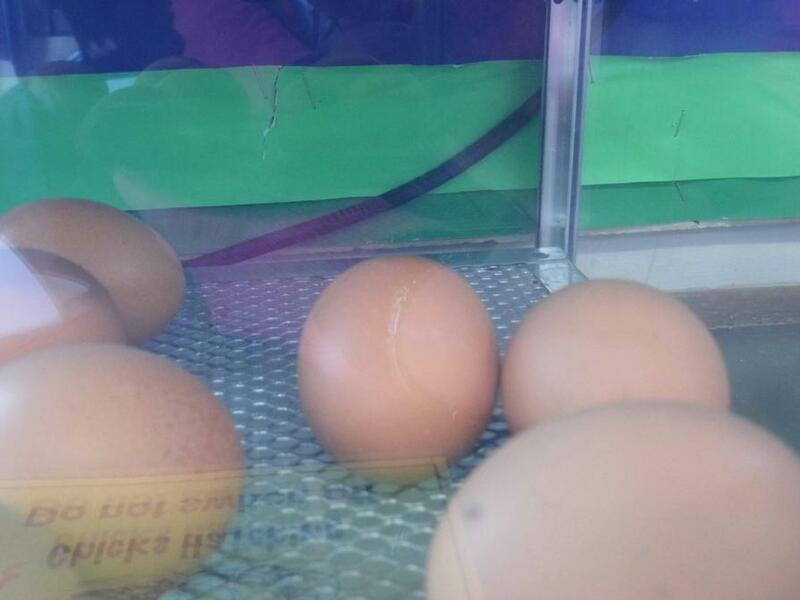 So far, not much to see! 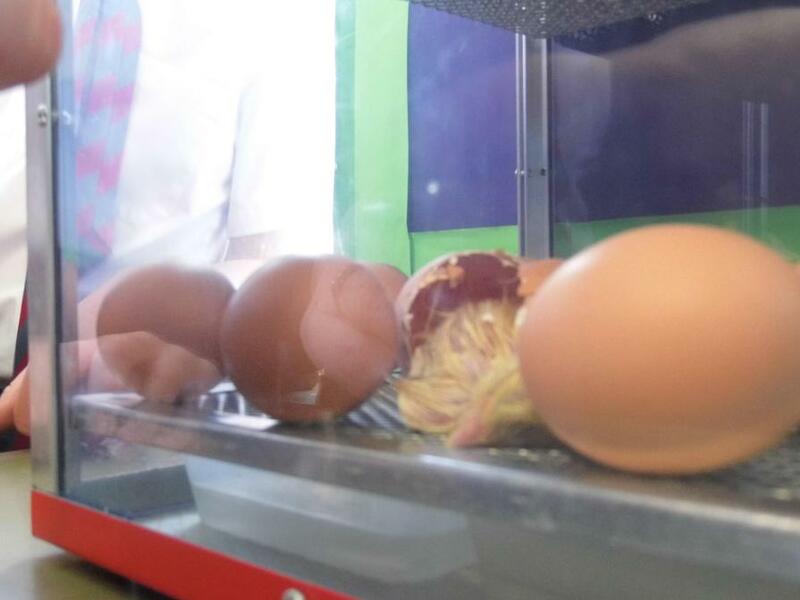 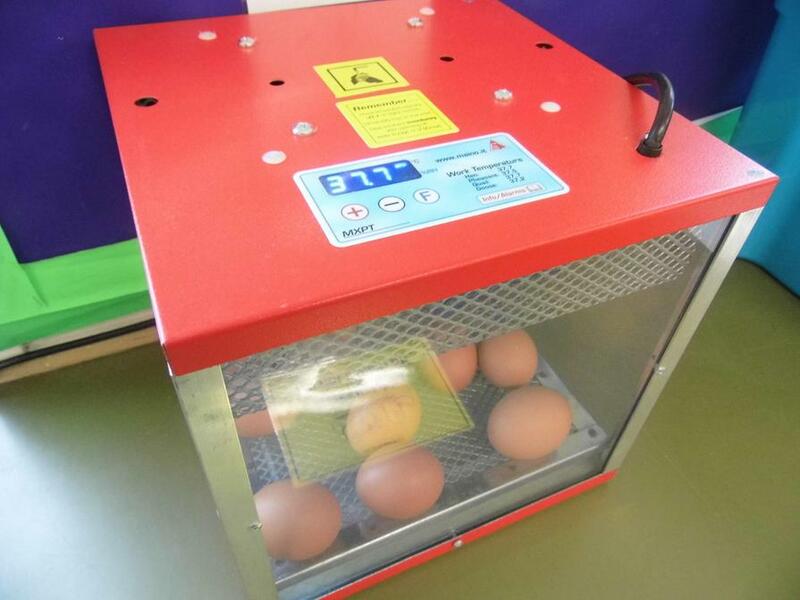 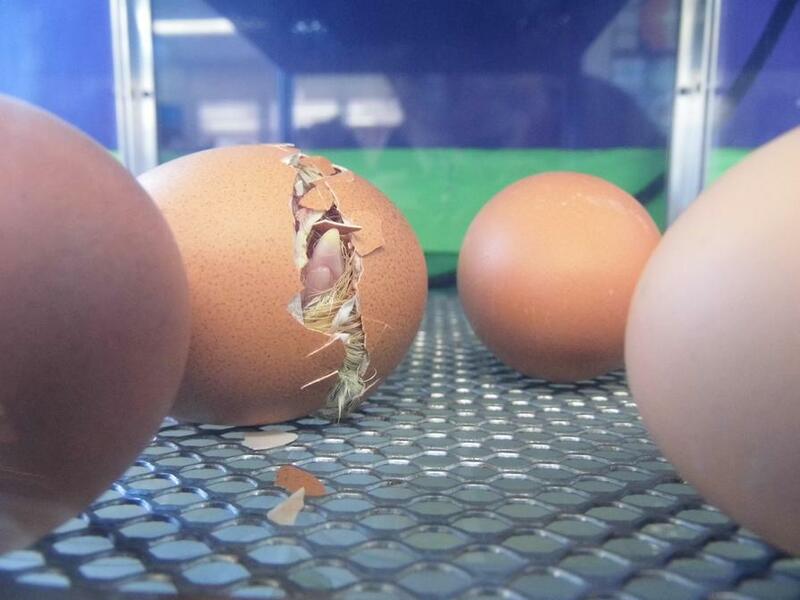 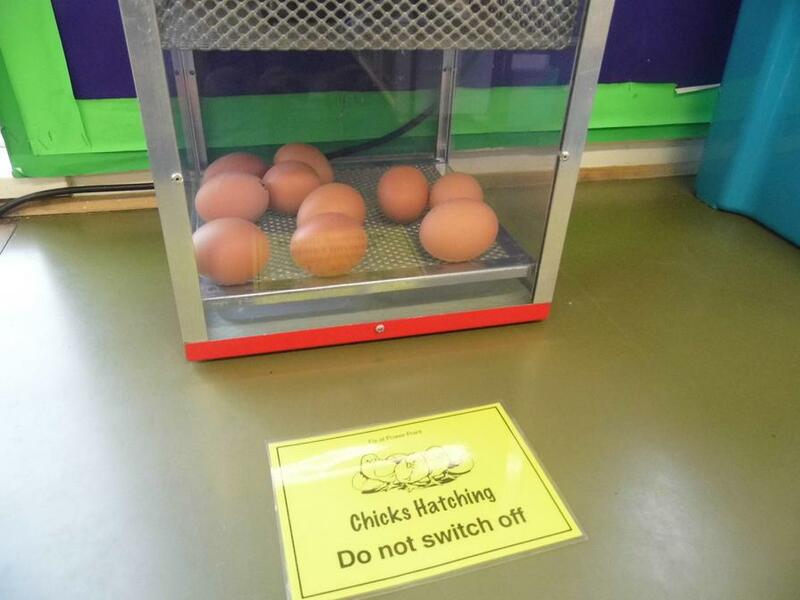 The eggs are kept at a constant temperature and we will hopefully see some action soon. 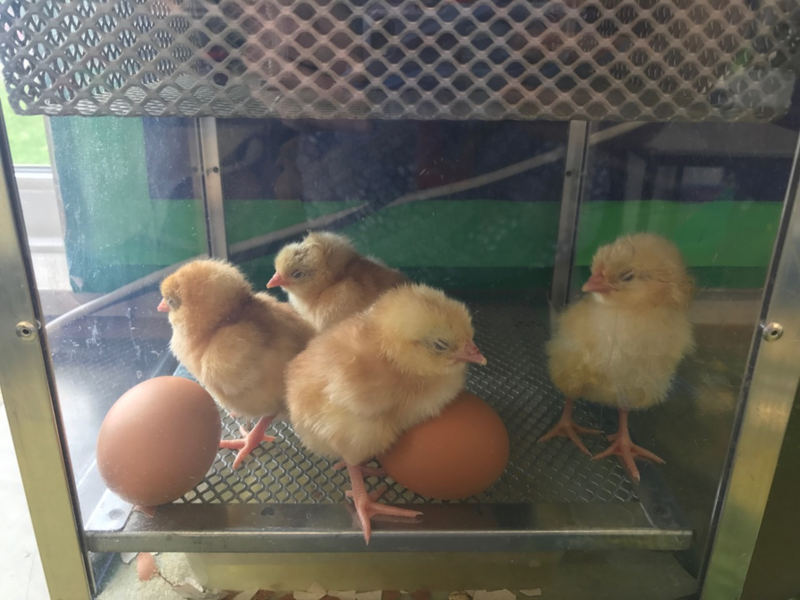 So far, we have been distracted and mis-led by the noise of the starlings who are nesting in the eaves of our classroom. 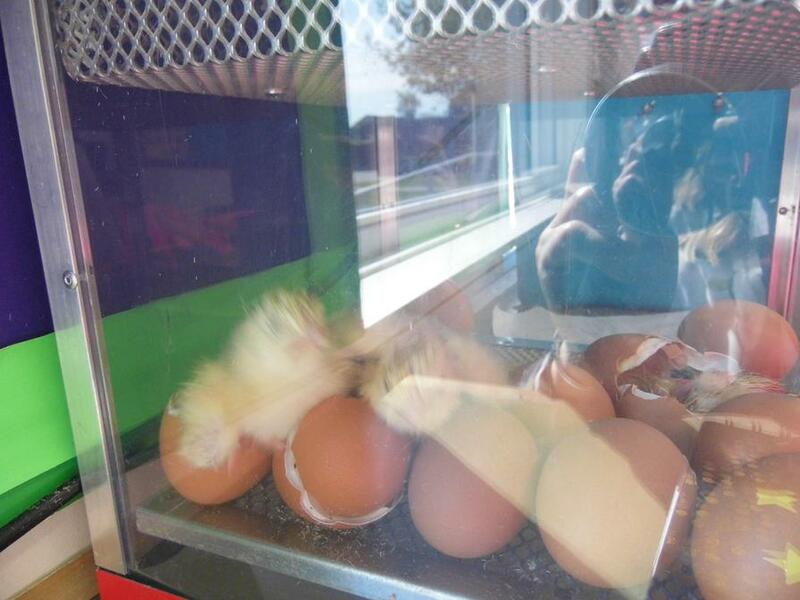 Every morning, we come in eagerly to take a peek and see if anything has happened - maybe tomorrow! 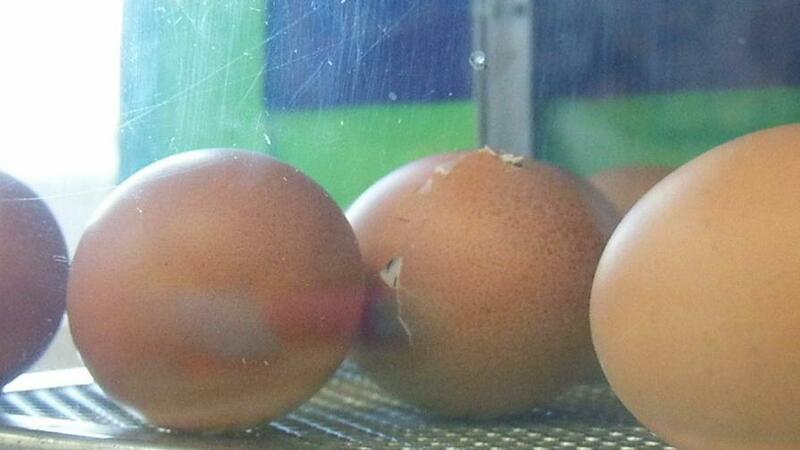 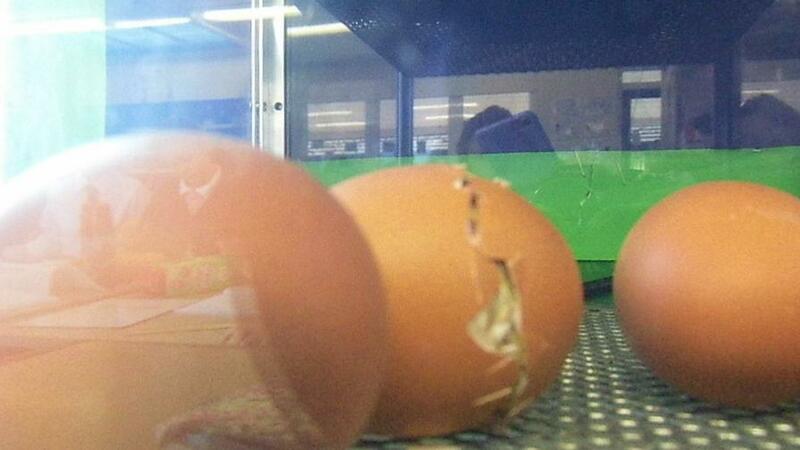 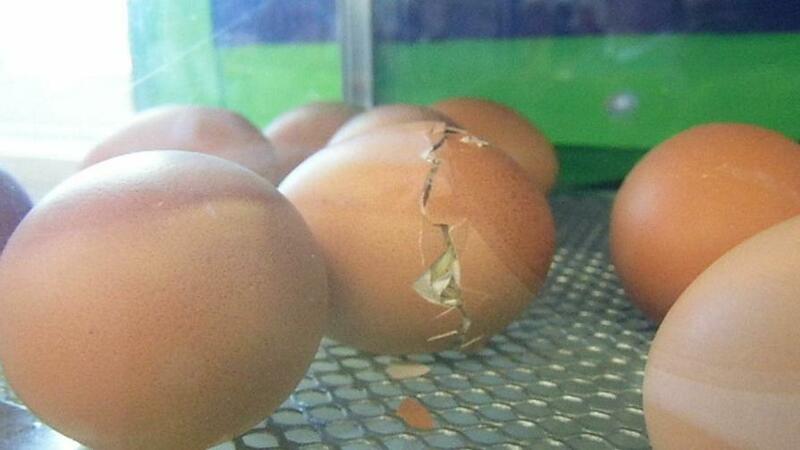 Some of the children have made predictions about when they think the first egg will hatch - Watch this space!! 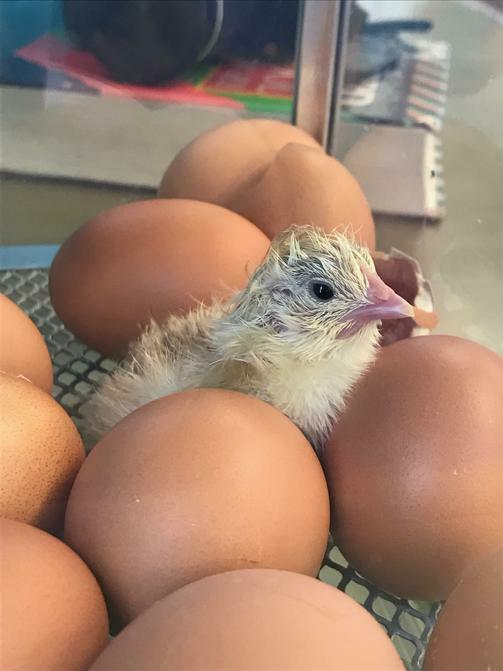 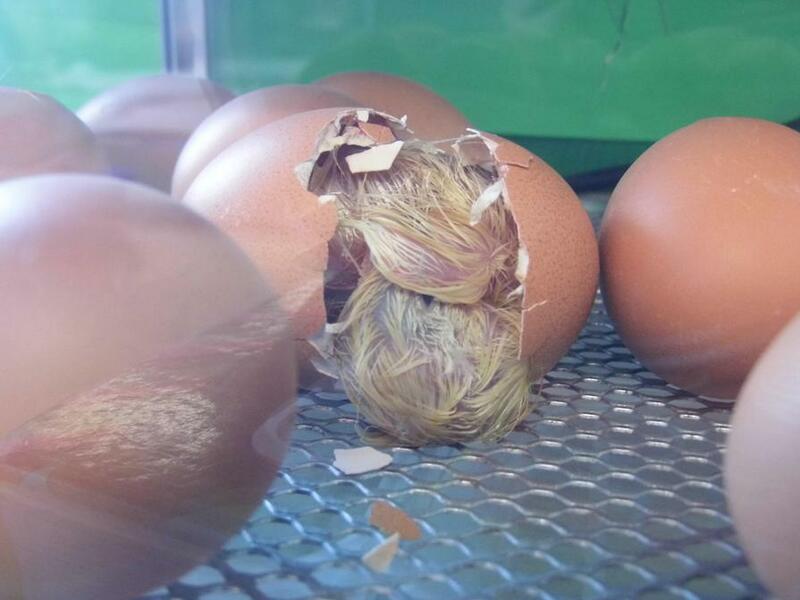 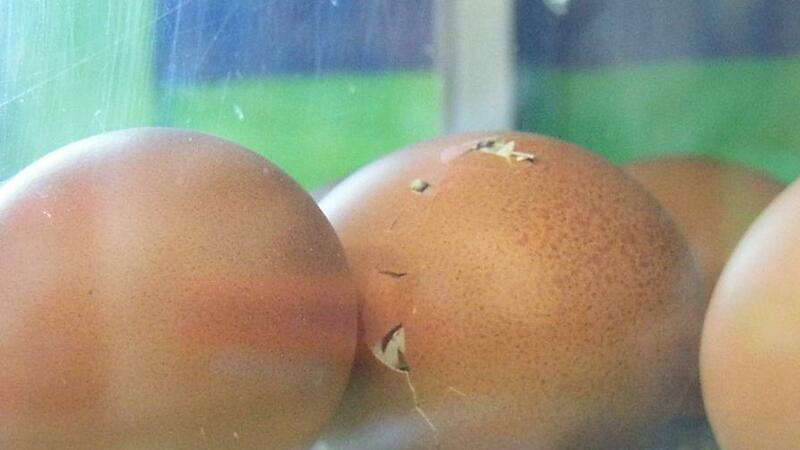 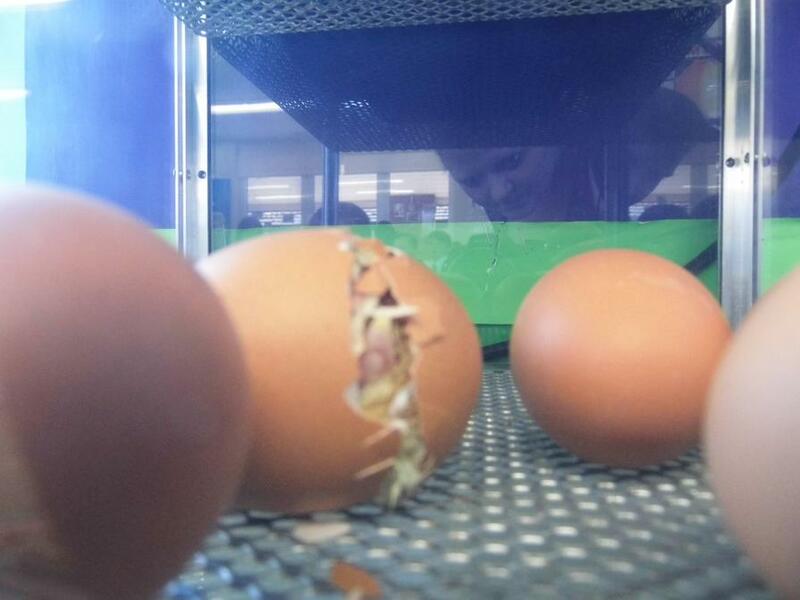 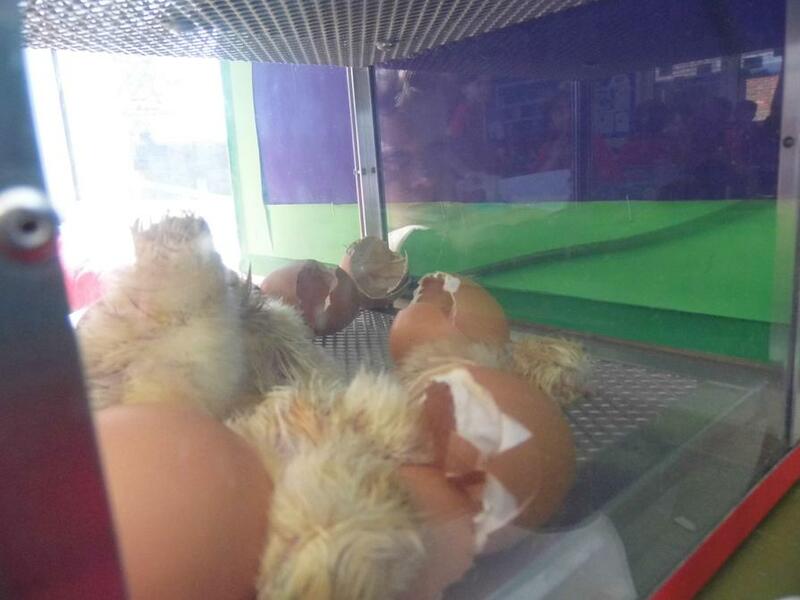 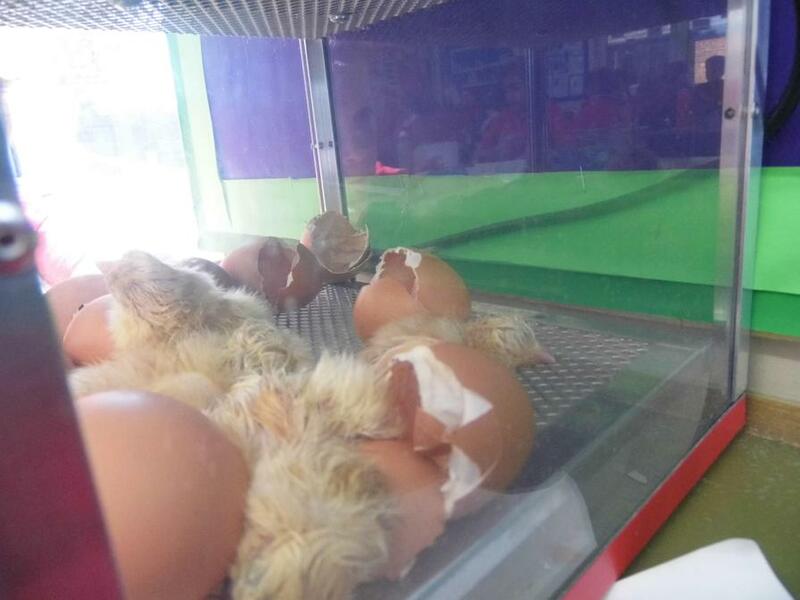 Day 3 - and we have hatching!! 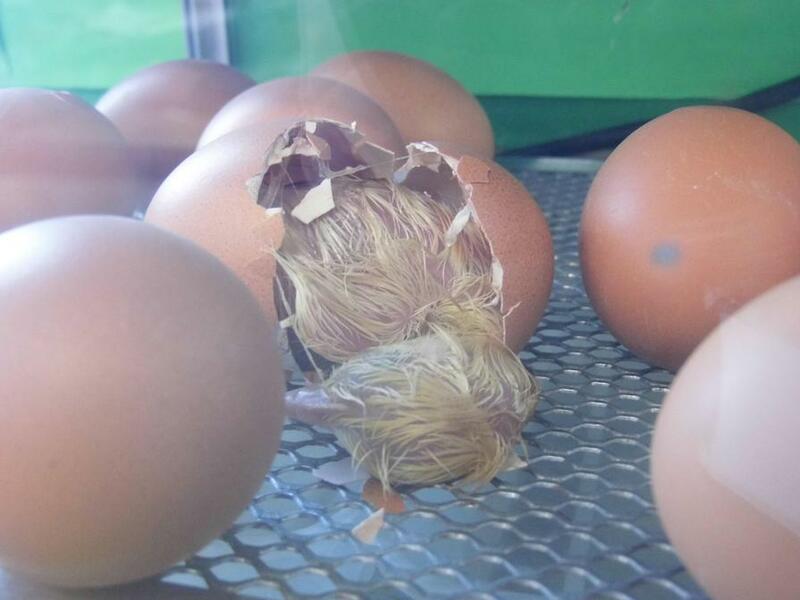 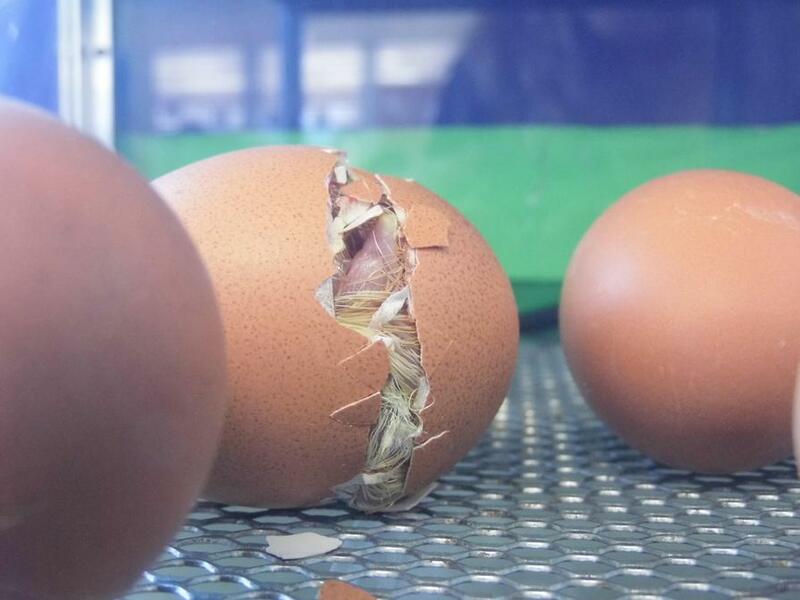 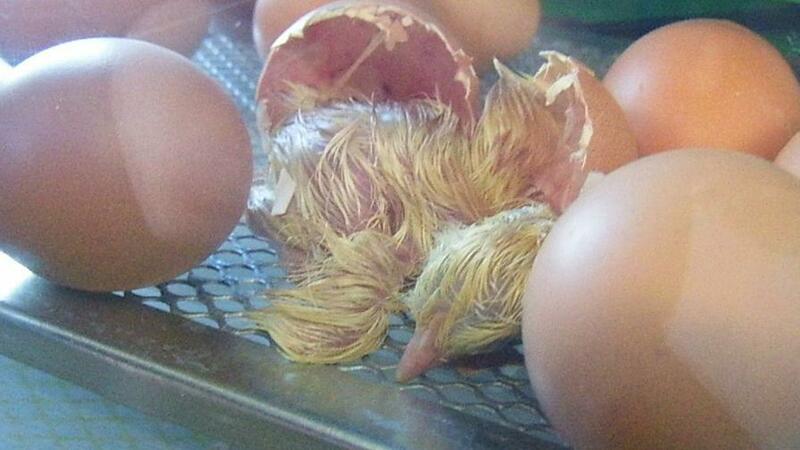 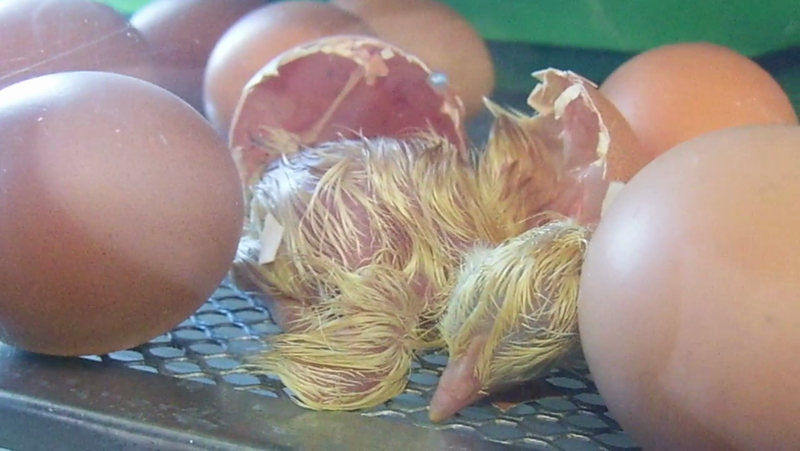 All day there has been much egg - citement as eggs have cracked, beaks have poked through and chicks have flopped out!! 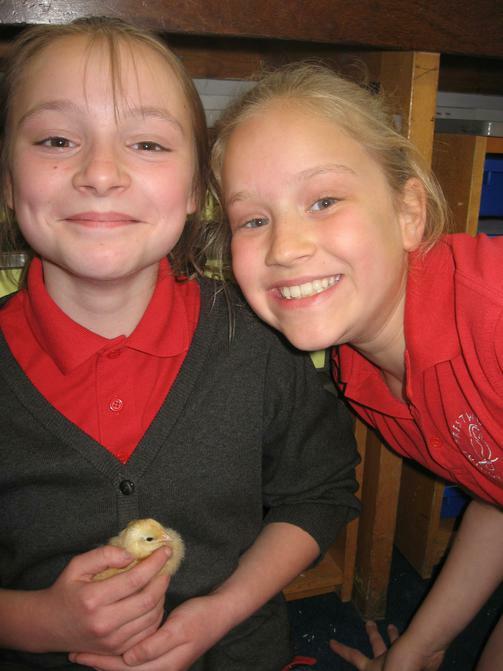 Lots of photos and video below.